In cooperation with Uniphos (www.uniphos.eu), AgroSpeCom offers the following range of phosphine gas readers. 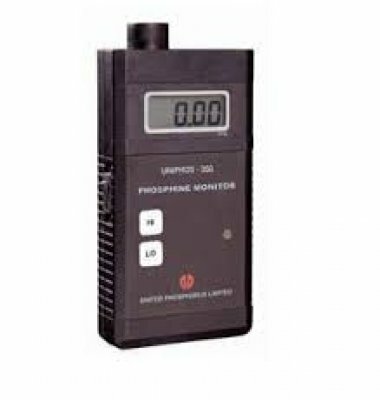 Electronic Phosphine Gas Monitor for protection (measures low concentrations 0,01-20ppm):Uniphos 350. Click on the link below for further details. 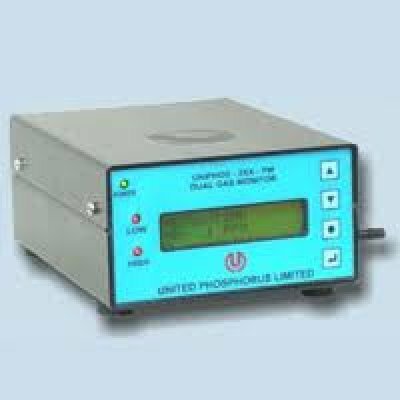 Electronic Phosphine Gas Portable Monitor for fumigation effectiveness (measures concentrations 1-2000pm):Uniphos 250PM. Click on the link below for further details. 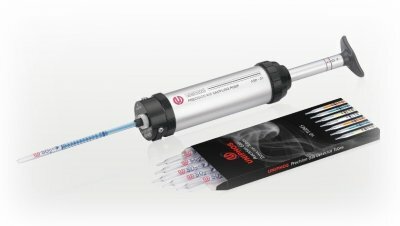 Uniphos Phosphine Detection Manual Pump (with exchanging tubes for high or low concentrations). Click on the link below for further details.